A quick view of the most influential metrics in Garden District. The Garden District is perhaps the most gorgeous neighborhood in the city of New Orleans. 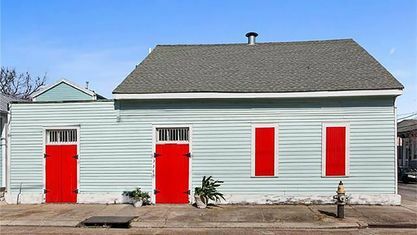 Though it is considered a full-fledged neighborhood, it is listed as a sub-neighborhood of the Central City/Garden District Area. It is a National Historic Landmark District and is one of the best-preserved areas/collections of historic mansions in all of the southern portion of the United States. According to the Garden District Association, the neighborhood's/district's boundaries are Magazine Street, Louisiana Street, Josephine Street and Carondelet Street. Adjacent neighborhoods include, but are not limited to, Central City, the Lower Garden District, the Irish Channel and more. The historic homes of this neighborhood are sprawling and display an old world opulence that perfectly illustrates the wealth of the era and the area they were built in. It also features tree-lined streets and the beautiful gardens for which it earned its name. The modern history of the area began with some plantations, like the Livaudais Plantation. Lots were sold to wealthy Americans, and the area became part of the city of Lafayette in 1833. Lafayette was annexed and became part of New Orleans in 1852. The area was originally developed from approximately 1830-1900. The area was laid-out/planned by architect and planner Barthelemy Lafon. It was designed with only a few houses per block; two was average for the neighborhood. This left plenty of space for trees and the beautiful gardens that became the district's namesake. Today the district is still known for its gorgeous architecture and wonderful gardens. Notable residents include author Anne Rice, professional football players Drew Brees and Peyton Manning, musician Trent Reznor and actress Sandra Bullock. The neighborhood spans .21 square miles of New Orleans real estate. In 2010, the population was 1,179 and the population density was 5,614 people per square mile. In the same year, the average estimated value of detached homes in the district was $877,976 and the average estimated valley of detached homes was $78,432. By 2013, the estimated population was 1,977 and the approximate population density was 9,353. In the same year, the median household income was $75,851, the median rent was $906, and the average household size is two people. Currently, home prices range from about $300,000 to several million. Public education for the district is provided by the New Orleans Public Schools and the Recovery School District. The Garden District is home to the New Orleans Regional Transit Authority. There are the carriage, bus and walking tours of this historic district as well as "ghost tours" and "vampire tours" of its stately streets. Local landmarks include the George Washington Cable House, various antebellum mansions, "The Rink" historic skating rink building and the "Commander's Palace" restaurant. The majority of homes for sale are stately historic structures. Other real estate options include apartments, condos and more for rent or lease. To find the home of your dreams in the historic Garden District, call local real estate agent Mary Danna today at 504-517-6533. 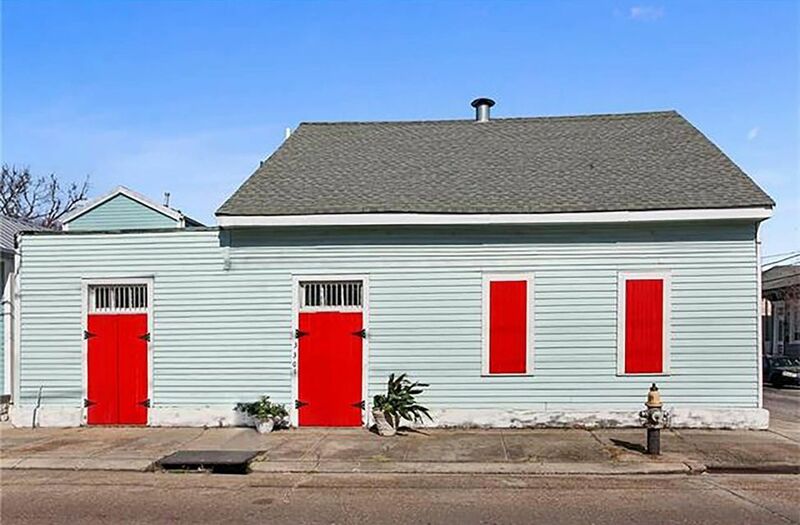 View our selection of available properties in the Garden District area. Get to know Garden District better with our featured images and videos. Browse through the top rated businesses in the most popular categories Garden District has to offer.